Following Wireless Estimator’s report of the incident on Wednesday, John Gosnell, in a Facebook post, identified that he was the rescued worker. Gosnell did not reply to a request for additional information. 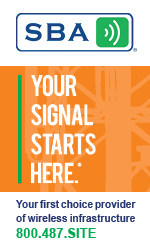 NB+C is a wireless site development firm based in Elkridge, Md. with more than 30 years of experience. The company also provides engineering services, construction and technical services from eight locations. Fire and rescue crews responded to a communications site in California, Md. yesterday afternoon at 45774 Fire Department Lane to assist in a high angle rescue of an injured tower tech. According to authorities, units arrived on scene to discover a worker suffering from chest pains a few hundred feet up on a communications tower located behind the Bay District Volunteer Fire Department. The structure, however, is owned by Crown Castle and is registered with the FCC as being 229 feet AGL. 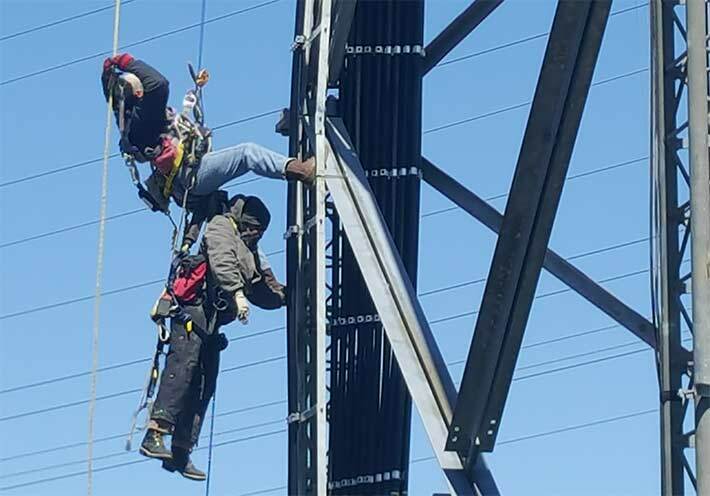 The man’s co-worker advised he was trained for high angle rescues and would hook their safety harnesses and gear together and assist in bringing him down. The injured worker was brought down to waiting medical personnel for transport to MedStar St. Mary’s Hospital. While being lowered he appeared to be alert. 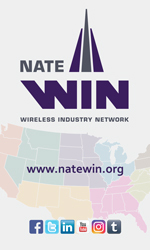 Wireless Estimator will provide additional information when it becomes available.